Neil Young + Promise of the Real will perform on September 23 at the Outlaw Music Festival Tour, Saratoga Performing Arts Center, Saratoga Springs, NY. Pre-sales begin today and pre-sale password in comments below. Tickets for leg 2 (September dates) go on sale to General Public on Friday, April 6 at 12 PM (local time). 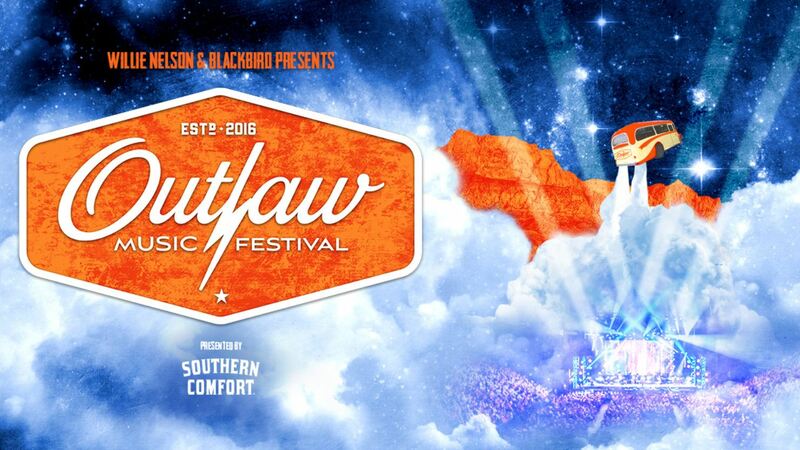 More at Outlaw Music Festival Tour. Also, see CONCERT ANNOUNCEMENT: Neil Young + Promise of the Real - Arroyo Seco Weekend, Pasadena, CA, June 23, 2018 and CONCERT ANNOUNCEMENT: Neil Young + Promise of the Real @ Festival d'ete de Quebec, July 5, 2018. Thanks Thrasher for the heads up! Got my Orch tickets!! what's the presale passcode for Saratoga? @ Rick - great to hear. Be sure to send in a report. good story on rollingstone.com w Lukas and NY, Lady Gaga, Bradley Cooper.